1. According to required power supply, use the correct power adapter to current supply. Waiting on electric about 1 minute the equipment will normal boot, then connect the equipment to switch/router/ concentrator by network cable. 2. 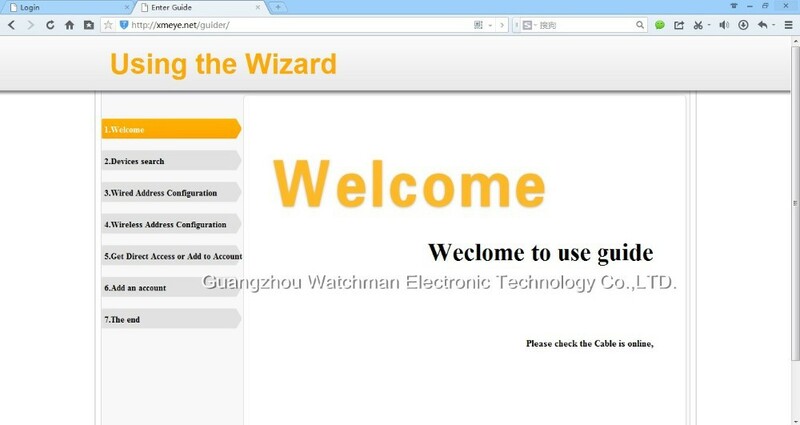 Set up IP address on the Local Area Network, device’s default IP address is 192.168.1.10. you need to set your computer IP as 192.168.1.X, then you can connect the device on the local area network by the computer. 6. 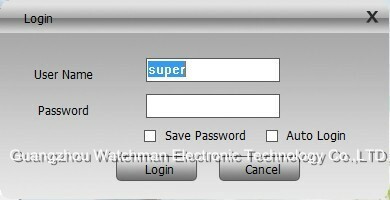 Access to the Network setting, input the planned IP address. 1. 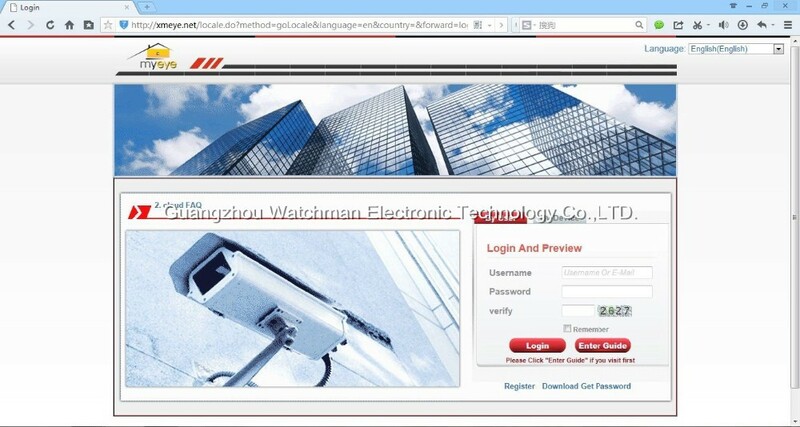 Please install the CMS software, turn on the CMS software to log in. 2. 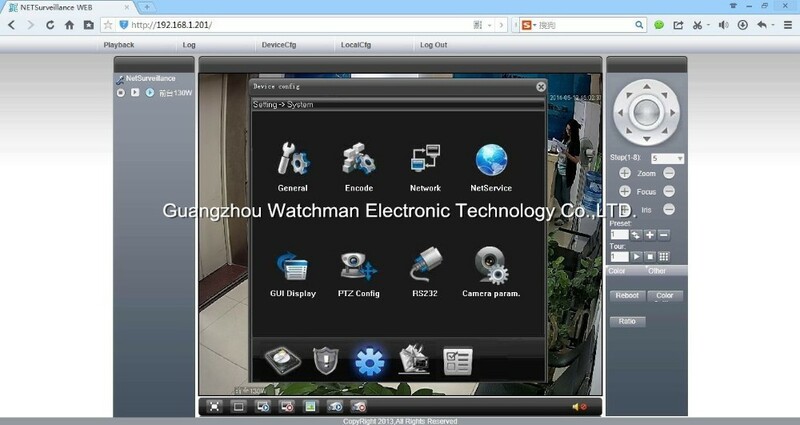 After log in, access (System)>(Device Manager), add the network camera to CMS. 3. 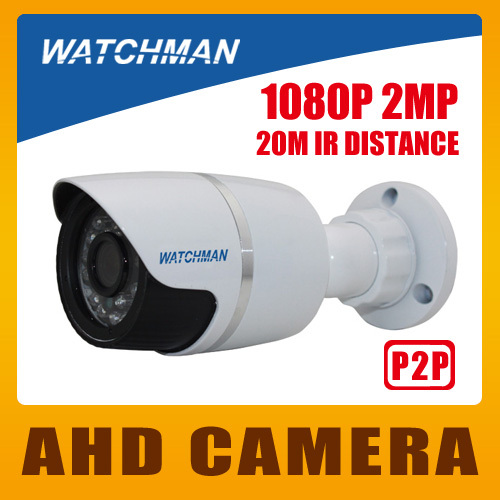 Adding ways can be IP address, serial number and so on. 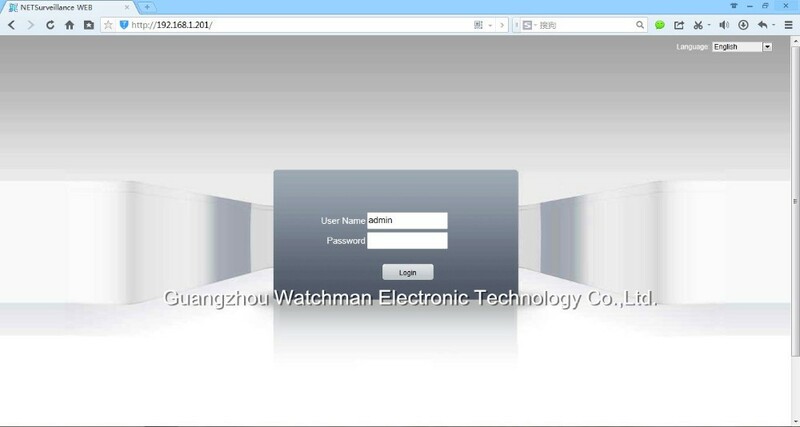 2)According to IP address add the device by manually: Input the information of the device on Device Name and IP Address, click Add. 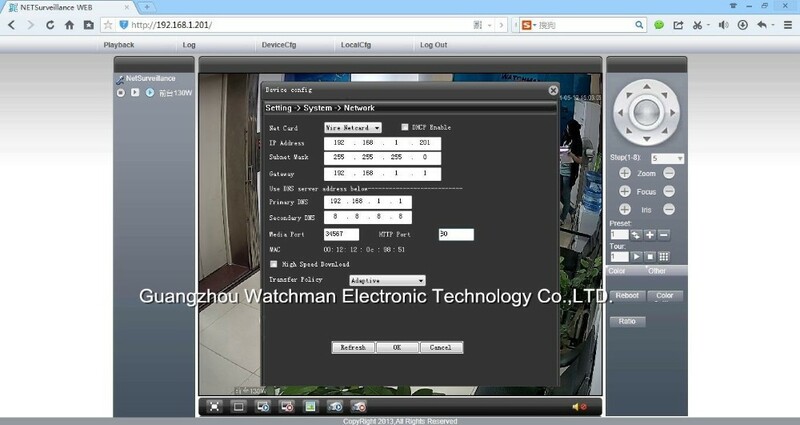 Cloud technology makes the device just need 1 step go to internet which greatly convenient for customers’ network monitoring. 5. 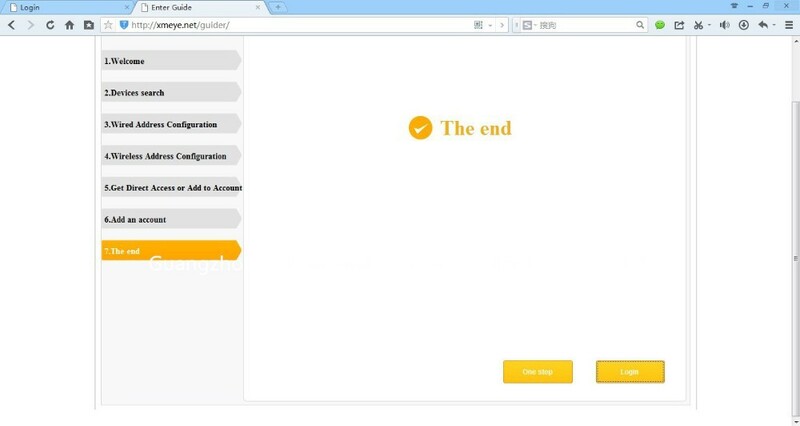 After configuration successfully, wherever you are, as long as you can on the Internet, you can access the device at anytime and anywhere. b. 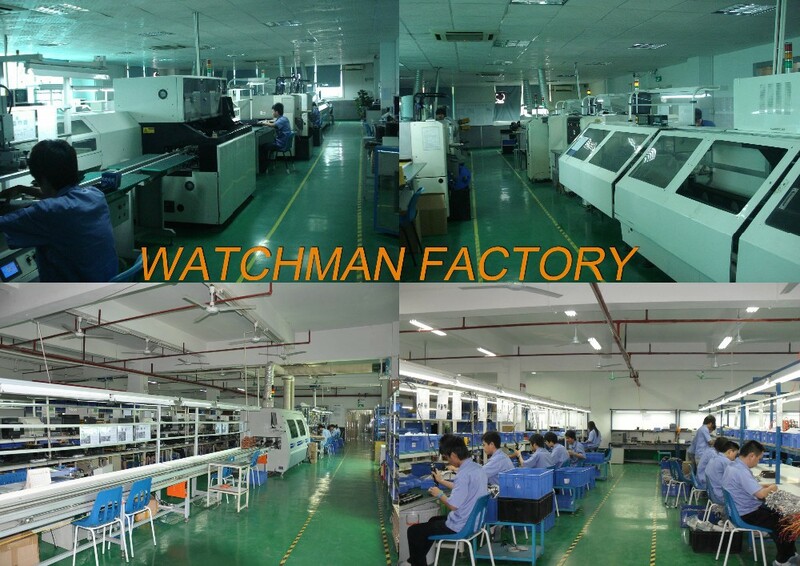 2 years, products with WATCHMAN logo. 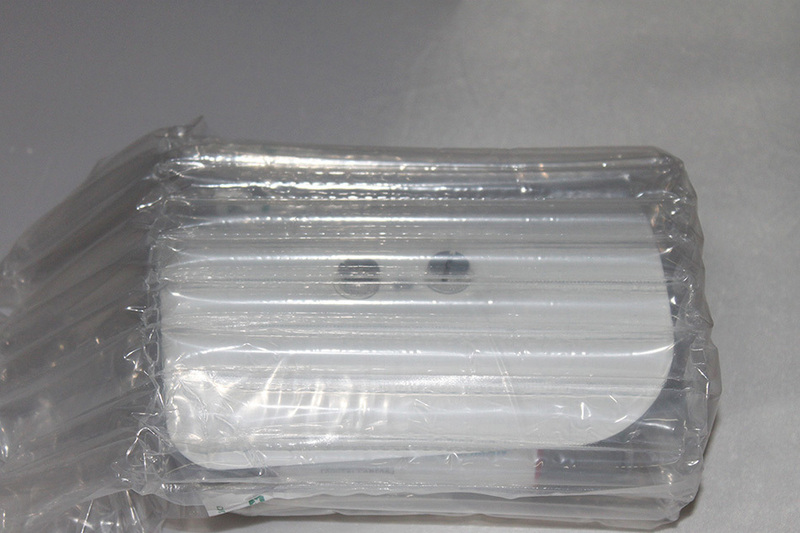 5) If you didn’t receive our parcel within 30 days, please contact us freely, we will track and get back to you asap. Your satisfaction and positive feedback is very important to us. 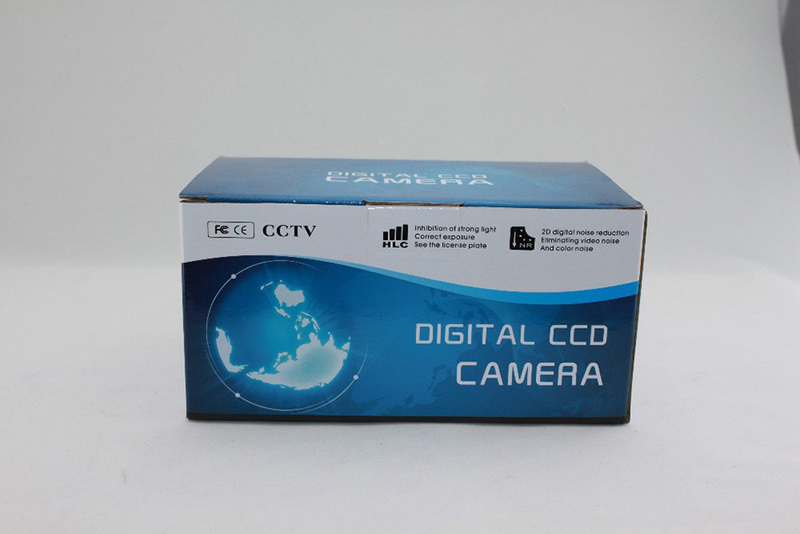 Please leave positive feedback and 5 stars if you are satisfied with our product and services. 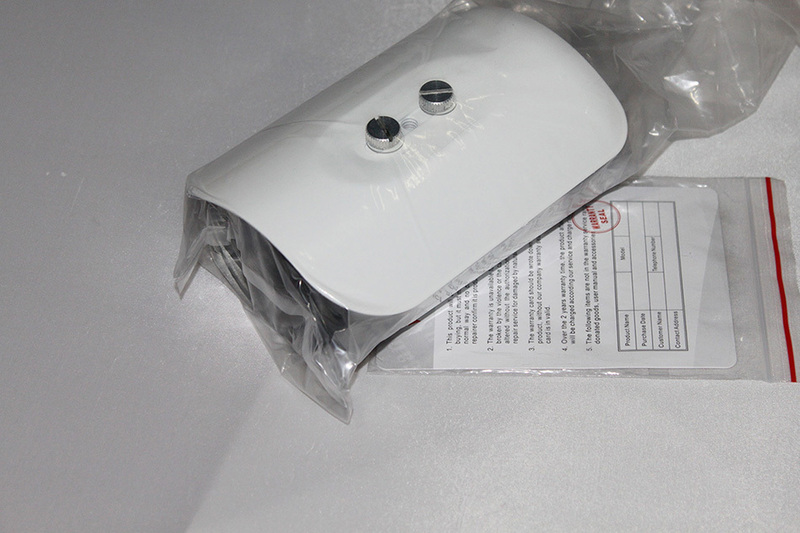 If you have any problems with our product or services, please feel free to contact us first before you leave negative feedback. 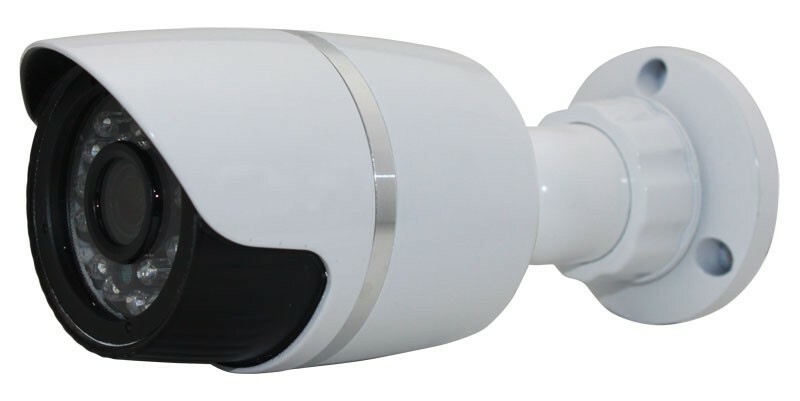 We will try our best to help you and solve the problems. We are committed to providing a professional service, from start to finish, so that your experience with us will be excellent. 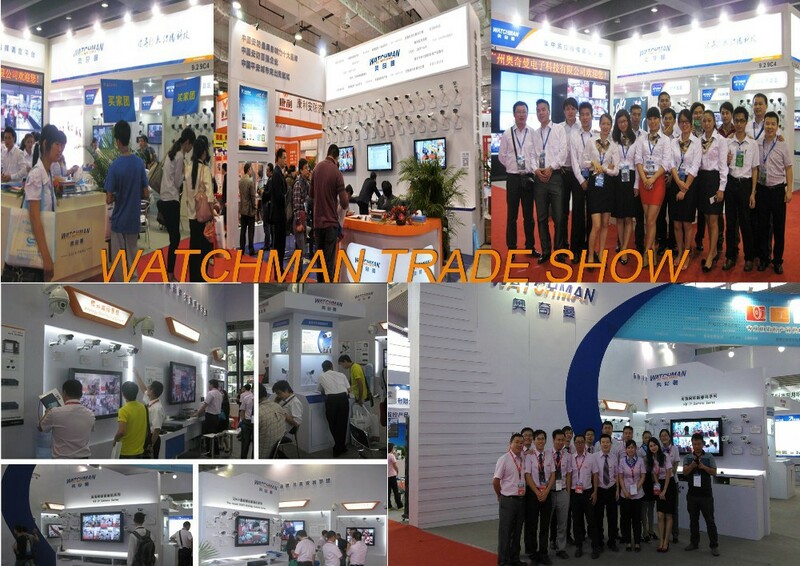 Guangzhou Watchman Electronic Technology Co., Ltd. is a leading and professional CCTV manufacturer which was established in 1997. 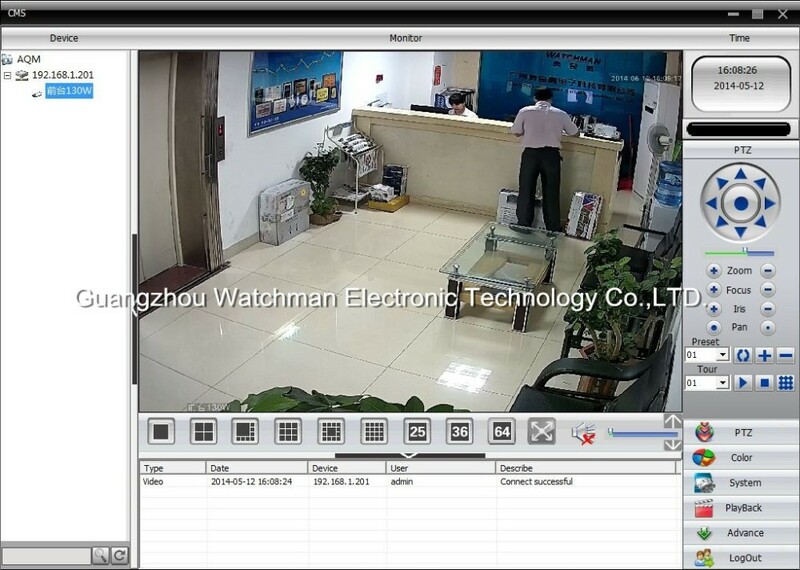 We are specialized in researching, manufacturing and selling CCTV cameras, DVRs, IP cameras, NVRs, Optical Transceiver, Matrix, Splice Monitor, Central Monitoring Command Software Platform and Video Conference System. 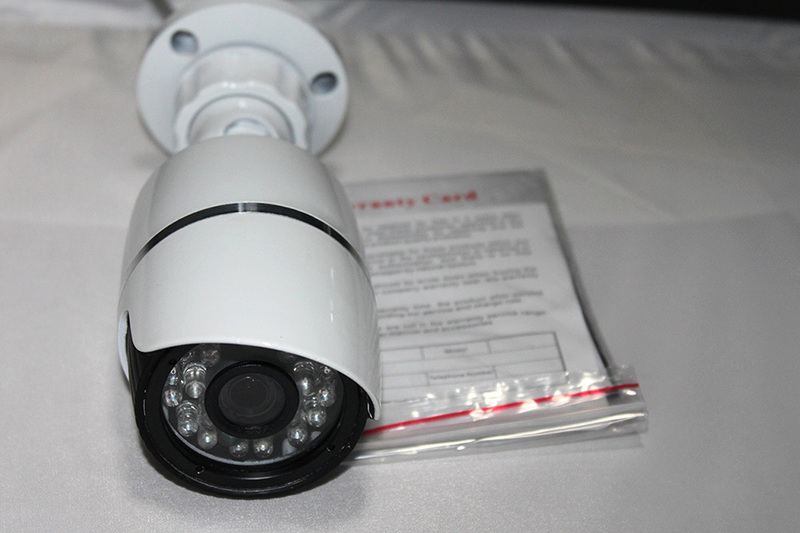 As a professional manufacturer, we provide OEM and ODM service to reach your market requirements, also provide security solution to support your technical requirements. 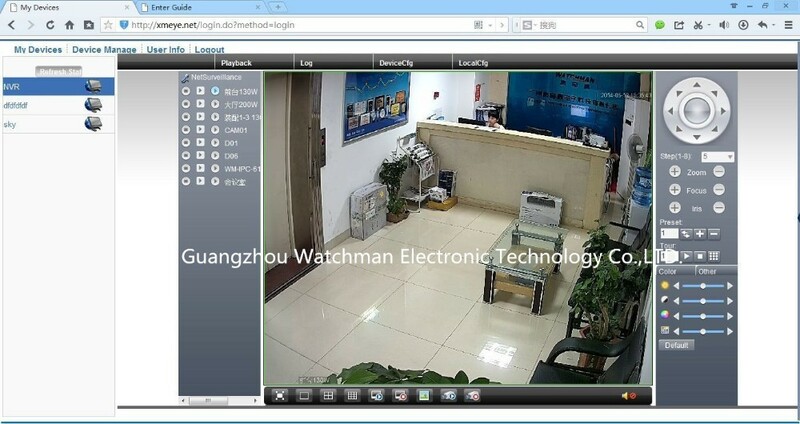 We have professional technical support team to support our customers, and if you have any question for the technology of our products, please email to us, and we will send you quick reply immediately. 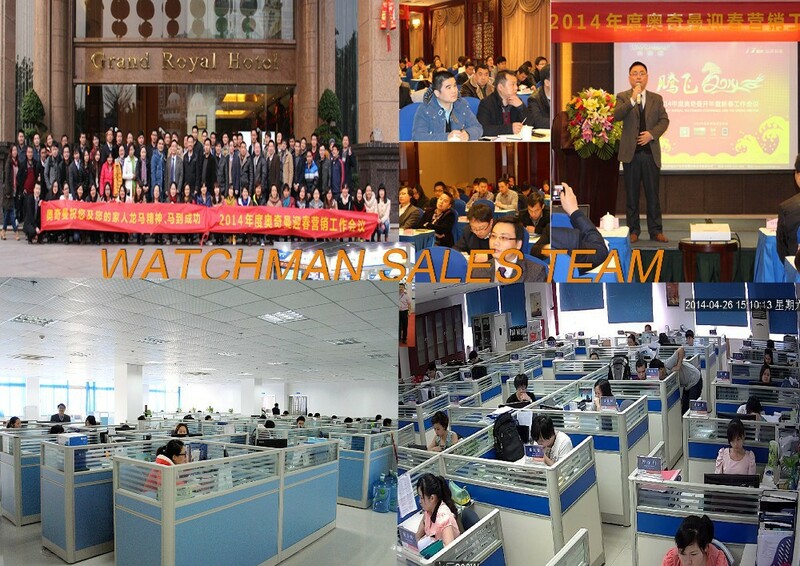 For questions about an order or for more information about our products, please contact us freely.